Create colourful things to use and wear while learning to	knit. 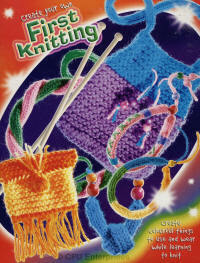 Includes 8 balls of yarn, 2 knitting needles, bodkin, french knitter, assorted beads and instructions. Create exciting things to use and wear from colourful fun wools. 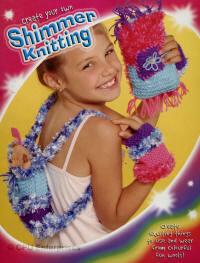 Includes 7 balls of yarn, 2 knitting needles, bodkin, sequins, beads and instructions. Create exciting things to use and wear. These crochet cards are a bit like the knitting looms you can get and are great fun. 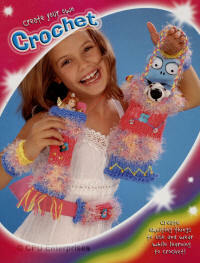 Includes 6 balls of yarn, 3 crochet cards, 1 crochet tool, bodkin, sequins and instructions.